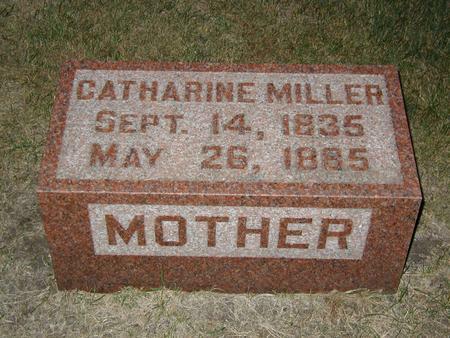 The first name should be spelled CATHARINE, as shown on the gravestone. Thanks. Thanks, Evan, for pointing out the misspelling. I've corrected her first name. Searching for CATHARINE LEWIS MILLER in Butler County Iowa?